A bible Whitney Houston left behind when she moved out of her Newport Beach luxury rental is now being sold by her former landlord ... for a whopping $95k. 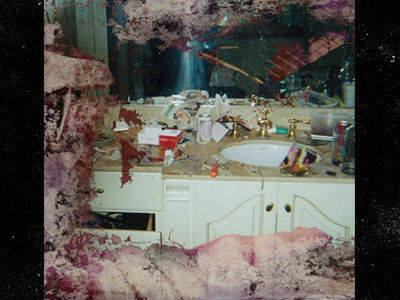 Whitney rented the home from 2009-2011. The owner says he found the bible in a box along with some clothes and CDs by the trash after she'd moved out. He says he had signed an NDA and contacted Houston's agent about the left-behind items, but was told he could keep them. 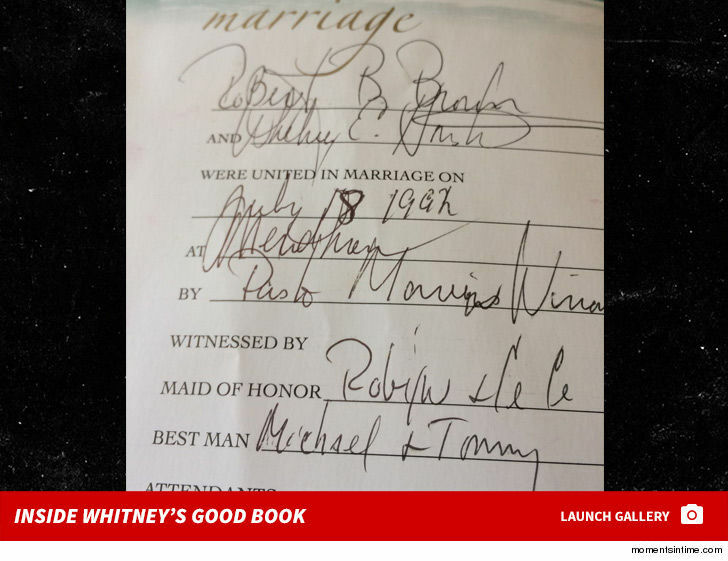 The bible, which is being sold through Moments in Time, has Whitney's handwriting all over it. There are pages documenting life events. 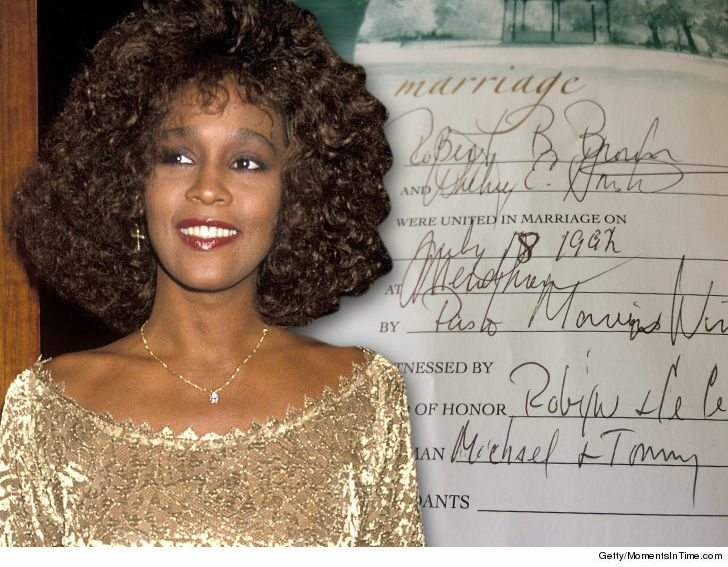 For instance, under marriage Whitney scribbled in her name and Robert B. Brown and the date July 18, 1992, which matches up. 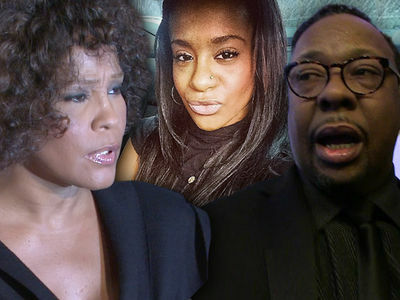 Under births, it lists Bobbi K. Kristina and her birthday March 4, 1993. The owner sold the home in 2012, and says he threw out all the other stuff Houston left behind except the bible because he thought it was "interesting." And a good investment, if he finds a buyer.